Boréal canned Wild Pacific Salmon dog food is 90% Meat/Fish and is designed to have almost no carbohydrates or starches and lowers the risk of unwanted weight gain. The Wild Pacific Salmon dog food is made from salmon caught in British Columbia, not farmed salmon. The canned dog foods are free of cereals, grains, starches, artificial colour or added salt. Canada Fresh utilizes quality Canadian resources formulated to meet the nutritional needs in each stage of life. Each formula contains a single protein, 95% meat, no grains, product of Canada. A portion of the proceeds from each purchase helps to protect Canada's precious eco-system. Now you can serve your four-legged friend a highly nourishing stew every day that tastes like you made it at home! These hearty, grain-free recipes are carefully prepared with real beef, poultry, turkey or lamb plus a medley of chickpeas, apples, carrots, peas and pumpkin. They’re made from 100% human grade ingredients (no ingredients from China) right here in the USA. Established in 1904, Fromm family recipes contain only USDA-inspected ingredients. Fromm Four Star Nutritionals is a grain-free meat-based canned dog food using a moderate amount of beef, chicken or pork as its main sources of animal protein, thus earning the brand 4 stars. 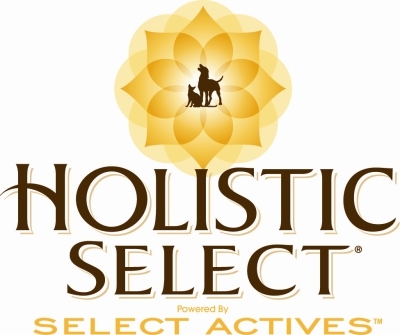 At every stage of every process, Holistic Select controls quality. They select premium, high quality ingredients through detailed sourcing and nutritional analysis and conduct comprehensive audits of their procedures. In packaging our food and snacks, we make sure each product is of the finest, most wholesome quality available. 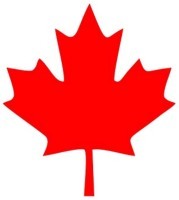 Kasiks Grain Free diets are proudly made at our facility in British Columbia, Canada. Controlling production helps to ensure quality! Forulas are made using a single meat protein, grain, gluten & potato free, they provide antioxidants from coconut, kale & berries, and are made for dogs of all life stages. Merrick Backcountry grain free natural food for dogs contains 96% real meat. Great option for dogs with sensitivities. Merrick Lil'Plates for small breed dogs. Yummy recipes that deserve to be served at anyone's dinner table: Teeny Texas Steak Tips, Grammy's Pot Pie, Dainty Duck Medley, and more. 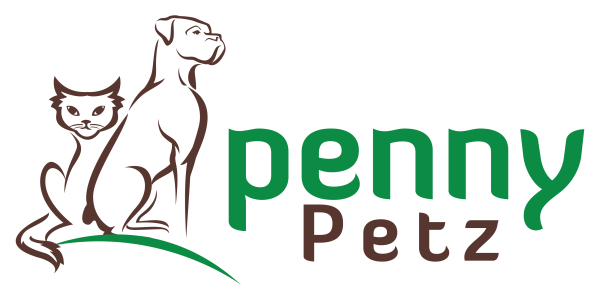 PetKind offers limited ingredient diets with only 4-6 ingedients. That's it! Your dog will love the bison tripe or maybe the wild salmon. Variety is key, and PetKind canned food comes in six different proteins. Highly palatable and packed with quality, real ingredients, this wet dog food is an excellent source of protein that includes gluten-free & grain-free Quinoa and the antioxidant booster, Acai Berry. Tripett BUTCHER SHOP features a line of canned food based on pure meat formulations which are 100% GRAIN FREE and 99%+ PURE MEAT and TRIPE. Some formulations are 100% Green Tripe based, others have additional protein sources, ranging from Venison, Duck & Salmon. These products offer unsurpassable palatability and nutrition that dogs simply can't resist. Weruva formulas are produced in a human food facility using many of the ingredients and processes that are used in products made for people. Their base proteins of chicken, beef and fish include only top quality muscle meat, such as white breast chicken, whole tuna loins and select cuts of beef. Then we add fresh vegetables and other unique items such as Grilld skipjack, tilapia and red bigeye tuna, as well as calamari and shirasu. Whole Earth Farms™ is a wholesome line of naturally nutritious dog food that offers all the goodness from the earth at a great value. Made in the USA with high quality, natural ingredients that deliver complete and balanced nutrition. Now with more high quality protein, their All-Natural ingredients help support: easier digestibility, less shedding, shinier coat, increased energy, stronger nails and healthier skin. We put in only the good and leave out the rest: no corn, no wheat, no soy, no by-products, no artificial colors, no artificial preservatives and no ingredients from China.